Contact the experienced Brooklyn premises liability attorneys at The Orlow Firm if your child has suffered a playground injury. 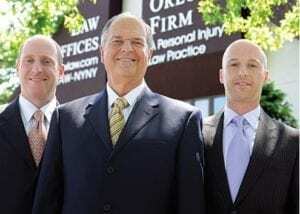 We offer free initial consultations and operate four offices across New York City for your convenience. We can go to you if you cannot come to us.